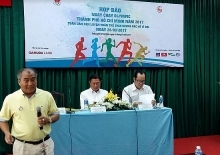 Vietnamese International master (IM) Trần Tuấn Minh is the surprise leader of the HDBank Cup International Open Chess after three rounds in HCM City. Minh won all three of his matches and shares top spot with Grandmaster (GM) Wang Hao of China in the Masters Category. Yesterday Minh beat Russian IM Diu Viacheslav. 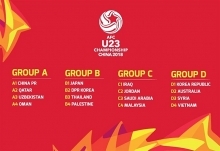 Wang, No 5 seed, defeated IM Shyaam Nikhil of India to have three points. Third position went to Chinese GM Bu Xiangzhi who has 2.5 points. 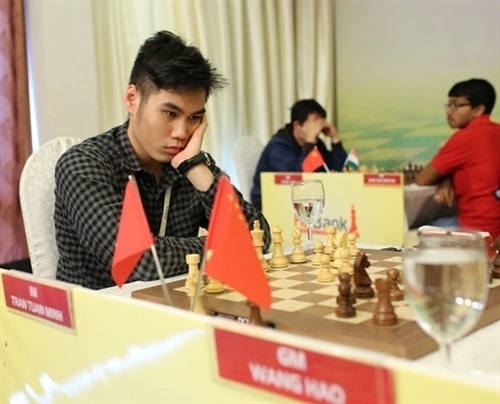 Vietnamese top GM Lê Quang Liêm yesterday unexpectedly drew with teammate IM Lê Tuấn Minh and is down to No 4. No 1 seed Wei Yi wont is still far away from top 10. He is currently at 19, with two points. In the next round, Minh will play Wang, Liêm will face his teammate IM Nguyễn Anh Khôi, Bu will meet GM Nguyễn Anh Dũng of Việt Nam and Wei will take on IM Võ Thanh Ninh of the hosts. 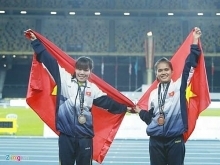 In the Challengers category, Nguyễn Huỳnh Tuấn Hải of Việt Nam leads with three points. He is followed by Phạm Minh Hiếu and Women’s Grandmaster Nguyễn Thị Thúy Triển.